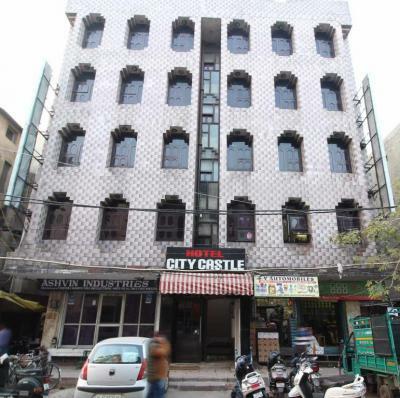 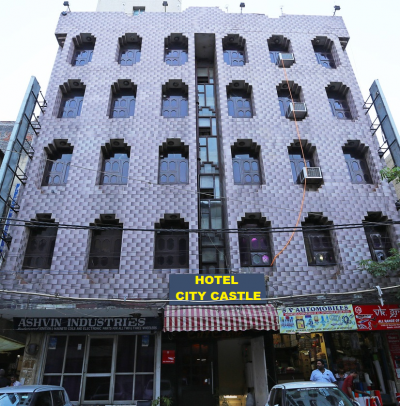 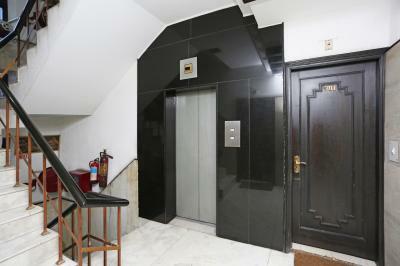 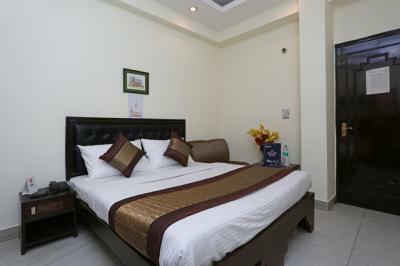 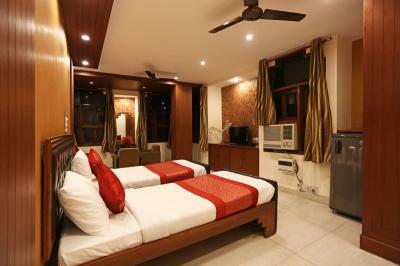 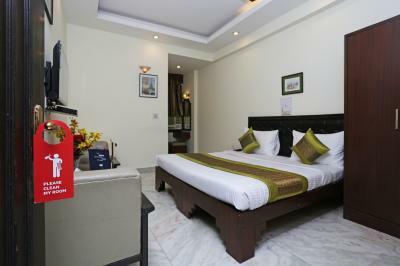 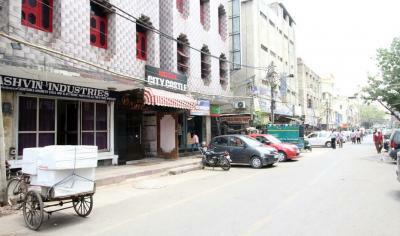 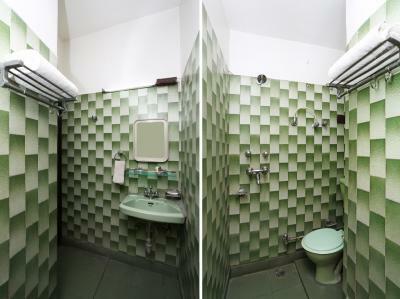 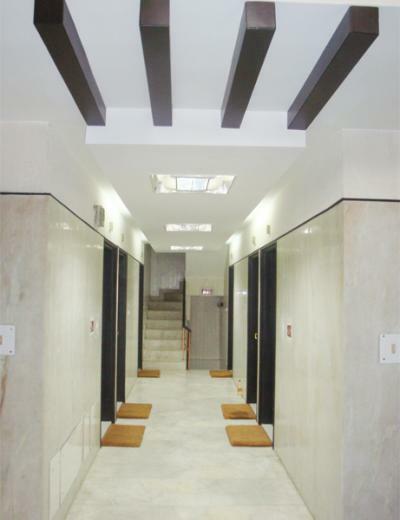 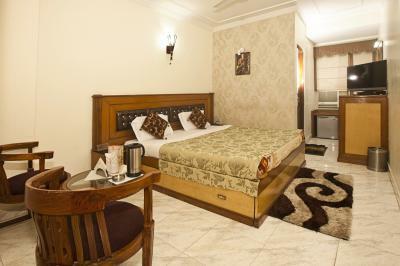 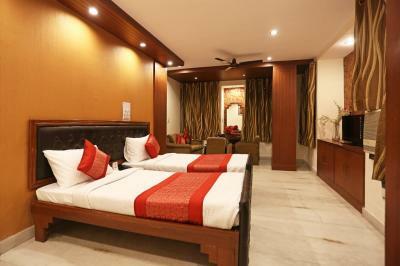 Hotel City Castle is on of the finest upscale Budget Hotels in Delhi located in the heart of the city of Delhi. 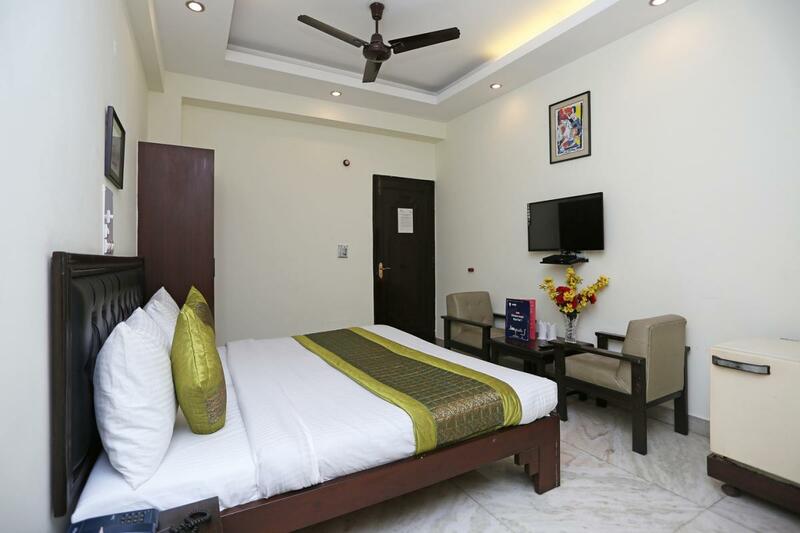 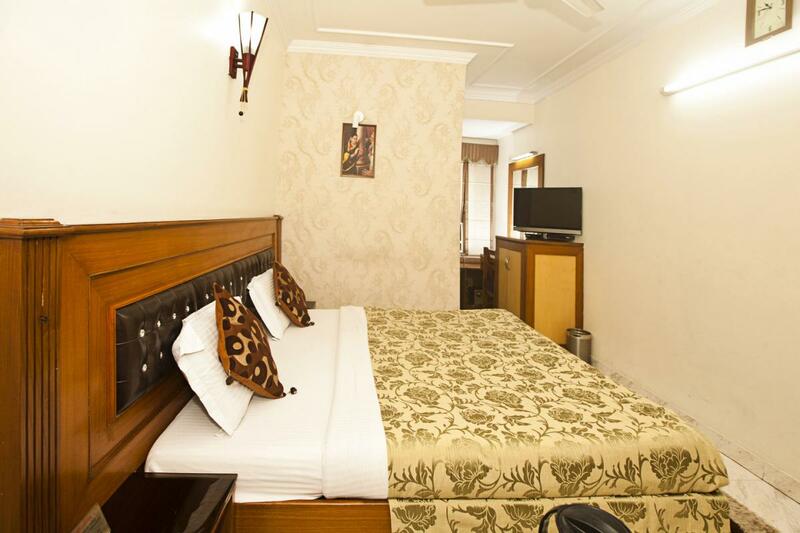 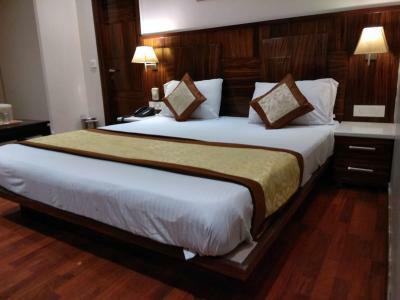 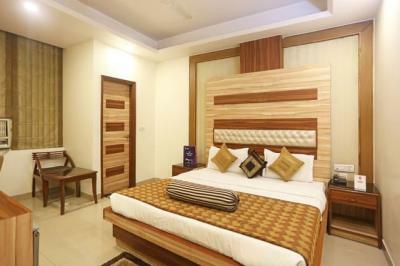 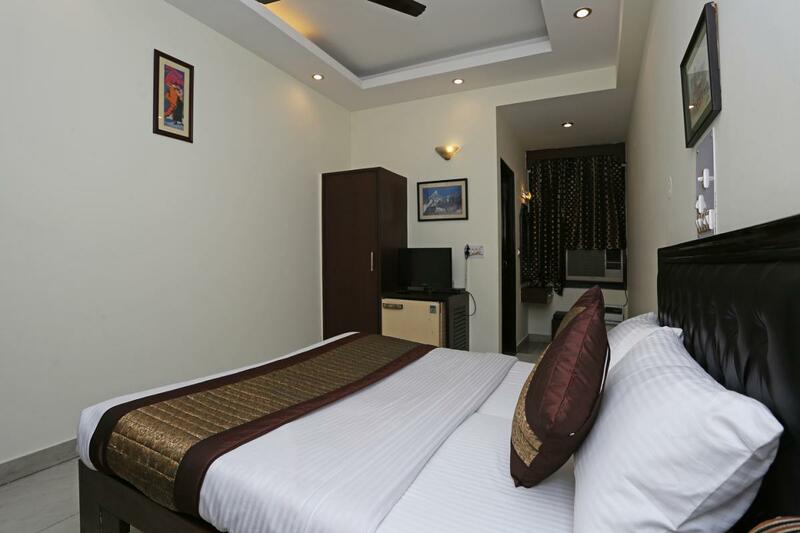 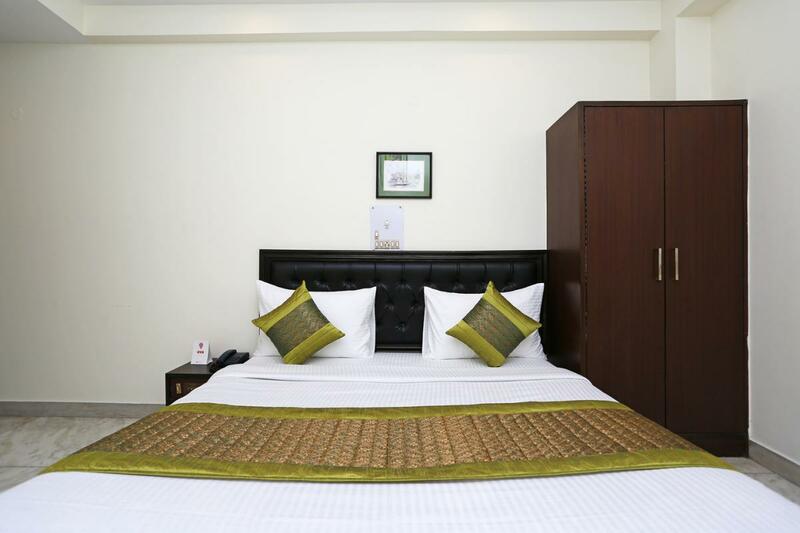 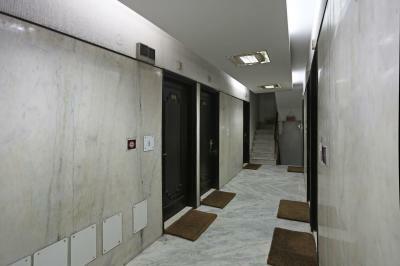 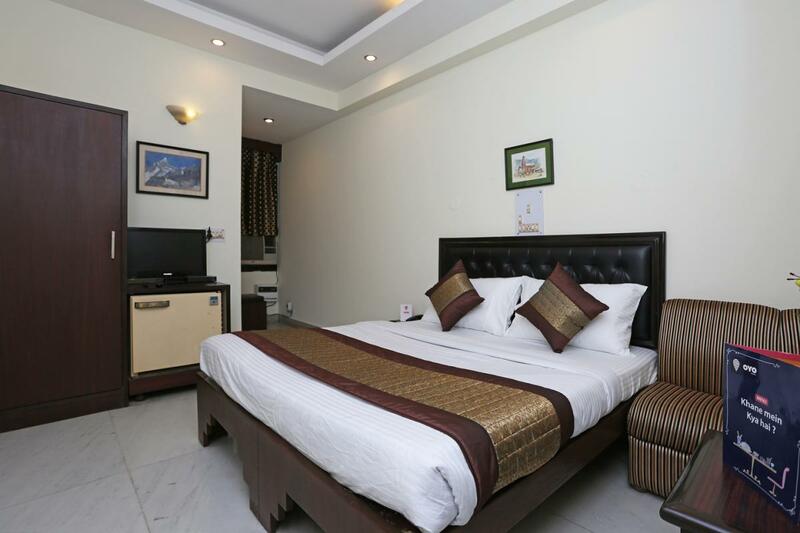 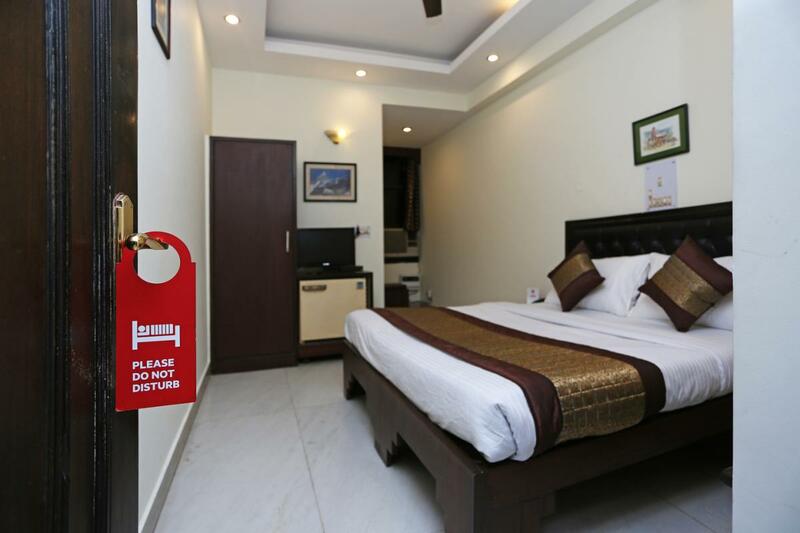 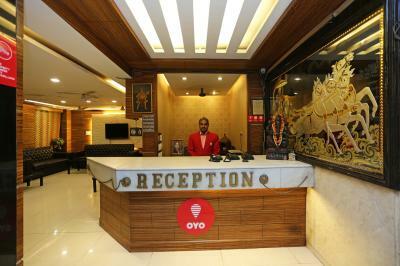 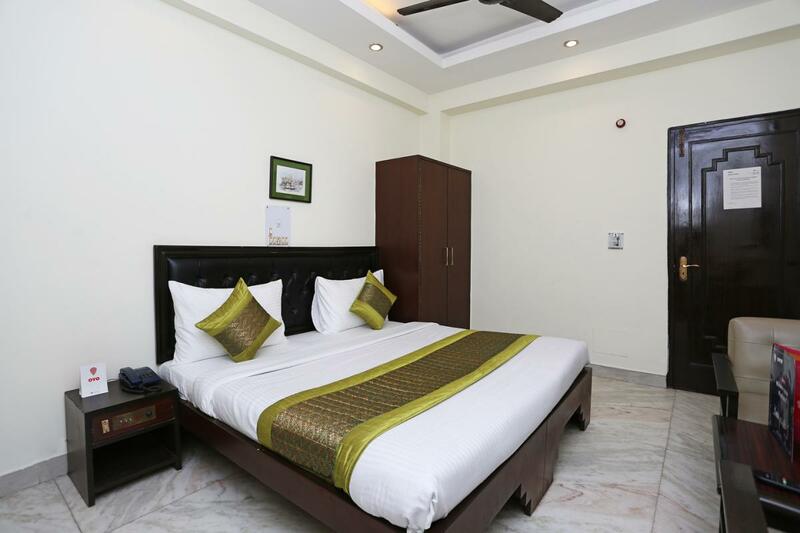 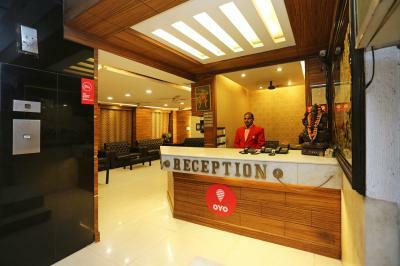 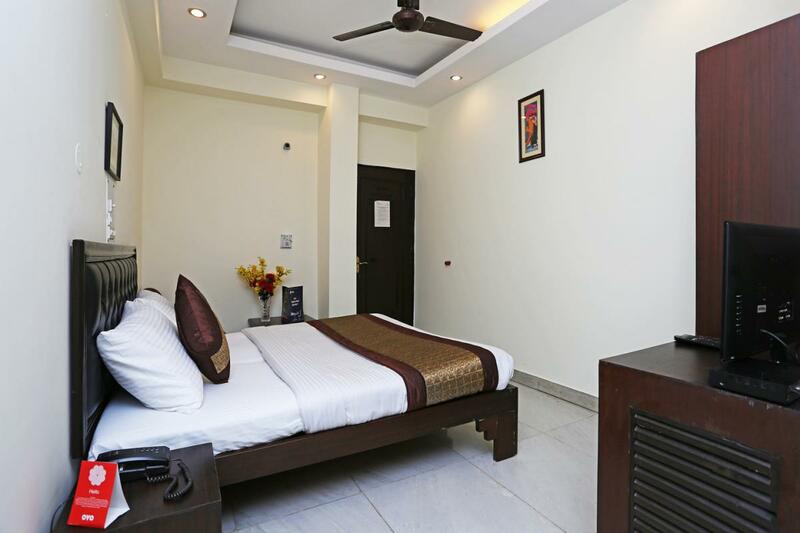 It provides quality service and accomodation at a very affordable room rates.We are close to many of the Delhi's major attractions and business centers. 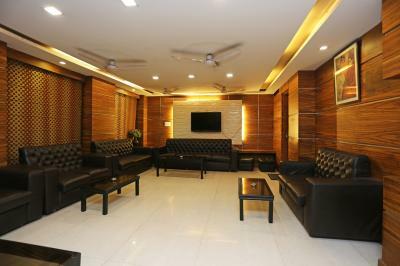 Just 10 minutes drive from New Delhi Railway Station, I.S.B.T and 20 minutes drive from Airport; from here you are moments away from all parts of Delhi.